And when the two come together, I love them even better. 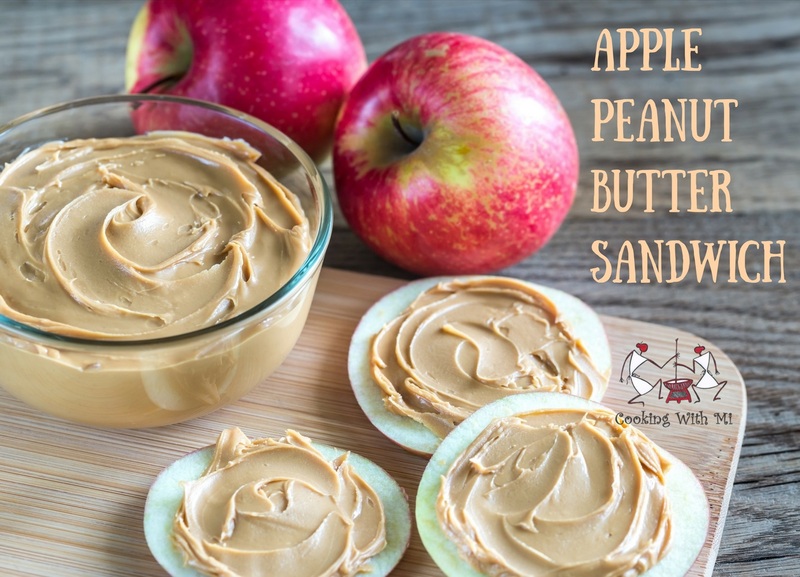 As a diabetic, one of my favorite snack hacks is an apple-peanut butter sandwich. See how clever that is? Zero bread, as bread is a blood sugar spiker (yes, spiker is a word. A bad one). Apples are good. Natural peanut butter adds the protein component. So I pick a medium apple, slice it and sandwich the peanut butter between the slices. Snack times are toughest for diabetics and this is an easy healthy snack hack. High in protein, high in fiber, High on taste! Take an apple. Wash it. Slice it horizontally, like in the picture below. Spread peanut butter on two slices. Now, the trick is to make the peanut butter at home. Let me know if you want the recipe. It is easy. Calories: 160 with approx. 22g carbohydrates. Almond butter and any other nut butter works just as fine. Preferably make your own nut butter. Too lazy to make your peanut butter? Simply chop the apple, sprinkle nuts (walnuts/sunflower seeds/cashew/pumpkin seeds) and stick a fork in it–it is done! Enjoy!